Derric Evan has inherited wealth, social standing, political influence, a wife, a daughter at UCLA, and a passionate relationship with Rachel. Rachel is close to graduation and candidate for a Rhodes Scholarship. An LAPD officer, Alex Blake, comes to her door inquiring about a stolen car left near her beach house...and a love affair ensues. Detective Sergeant Lucas Miller of the Redondo Beach police is on the hunt for his roommate's killer. Eddie was a charming rascal who had a way with women. Lucas' life takes a turn when he meets Rita, the sister of a missing woman who is part of his urgent case file. The politics of policing is ever-present, full of the dog tricks of individual personalities. A murdered policeman has a huge impact on the beach community, and a growing love has the power to influence Lucas. 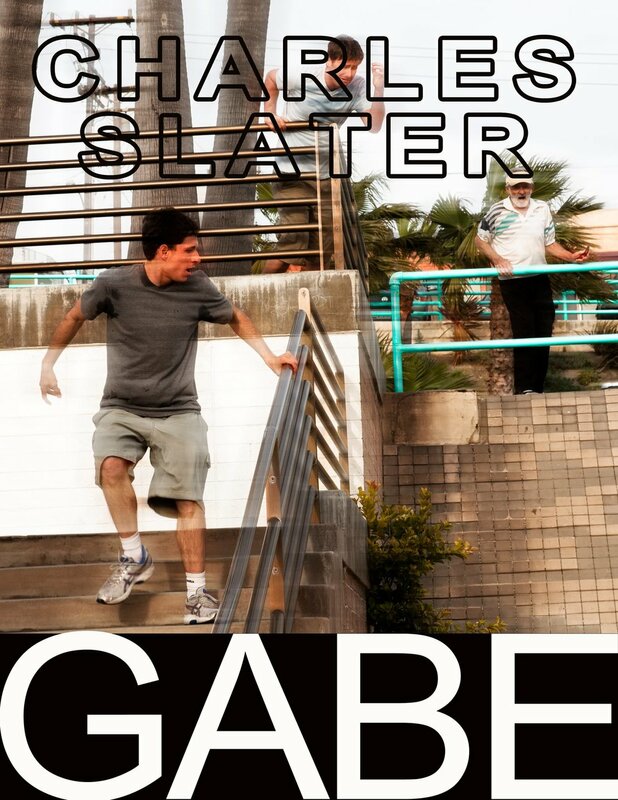 Tom and Tina struggle with the accidental death of their much loved, three year old son, Gabe. He was the center of their existence making their over-spent lives tolerable. 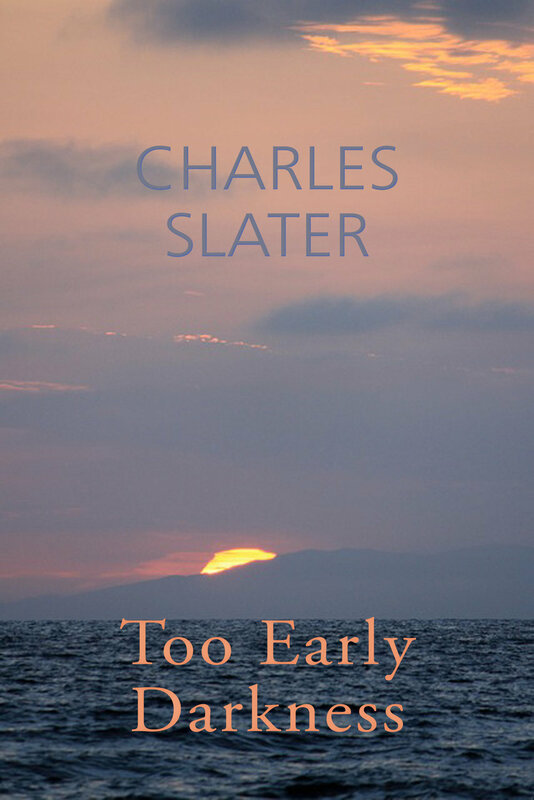 This driven young couple, determined to live the good Southern California beach life are nearly sunk to despair and must find new worth in themselves. 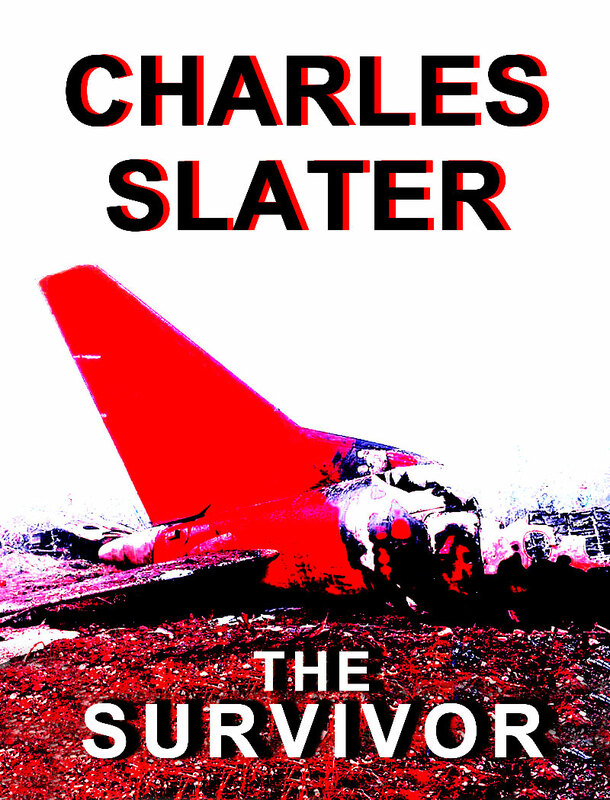 The Survivor is Charles Slater's tale of a hopeful, accomplished life spun into unthinkable loss. Philo York is a teacher of college literature, doing what he loves, when in a single day all his presumptions are shattered. Carly is a valued bank employee who gets restless with the limits of her life. She believes money can get her all she doesn't have and devises a way to steal from the bank's biggest depositor. She manages to buy half interest in a beach apartment building with stolen assets and strikes up a relationship with Eric, the building's manager. Even when things go awry, Eric never wavers from his belief that she deserves the happiness she has never known.